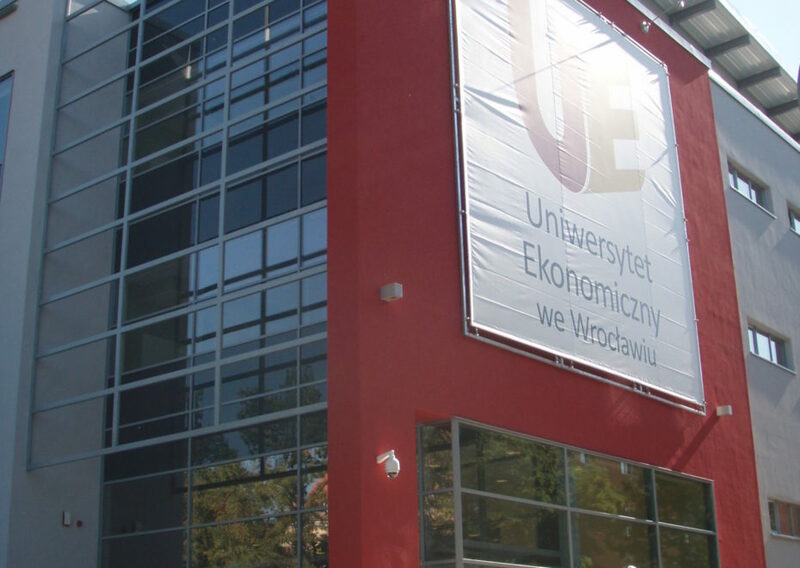 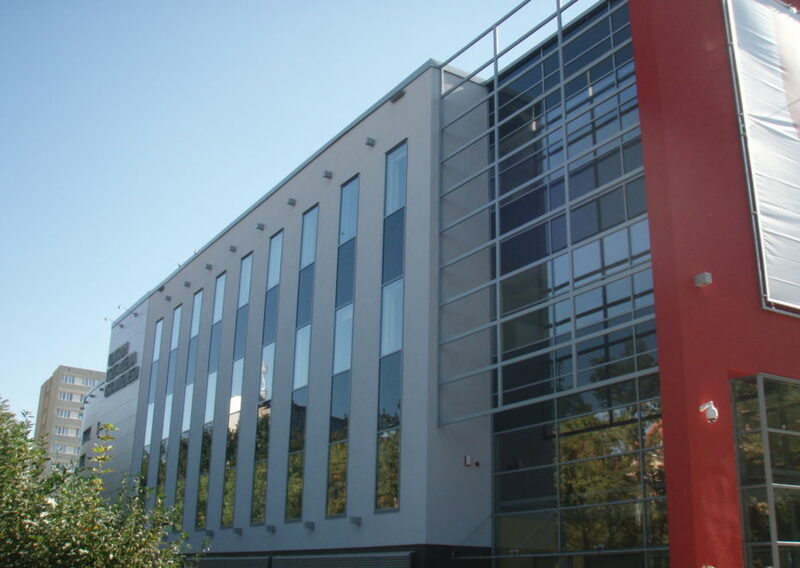 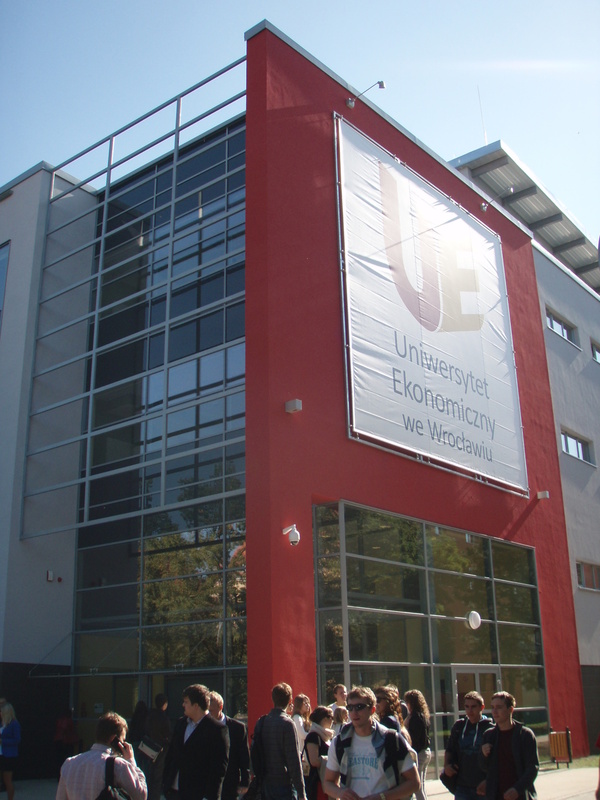 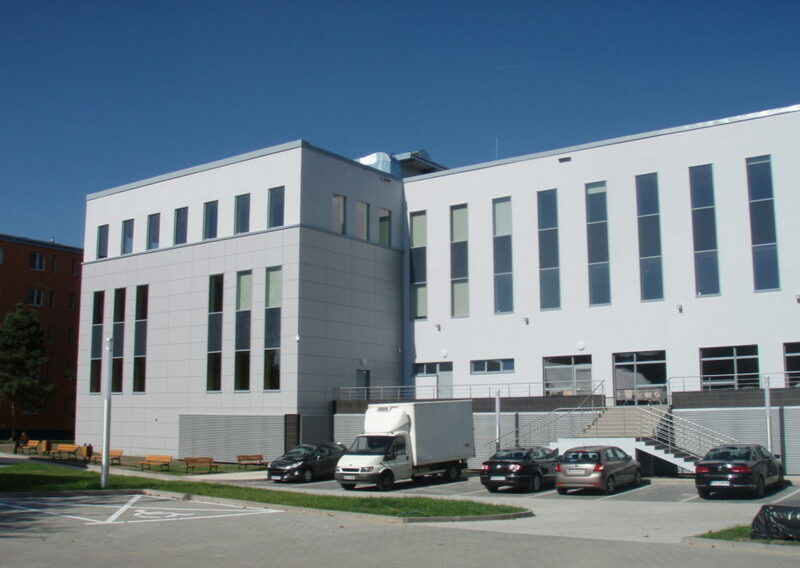 Continuing Education Centre for the Wroclaw University of Economics. 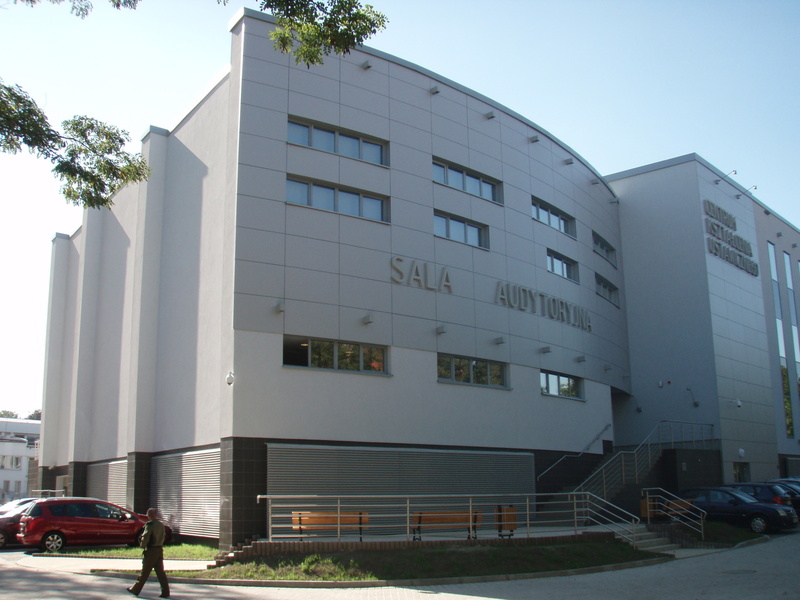 The aim of this project was to create a Continuing Education Centre which consists of an educational building (with 18 classrooms, a conference hall, a cafeteria and administrative rooms) as well as an auditorium for 400 people in an amphitheatrical composition. 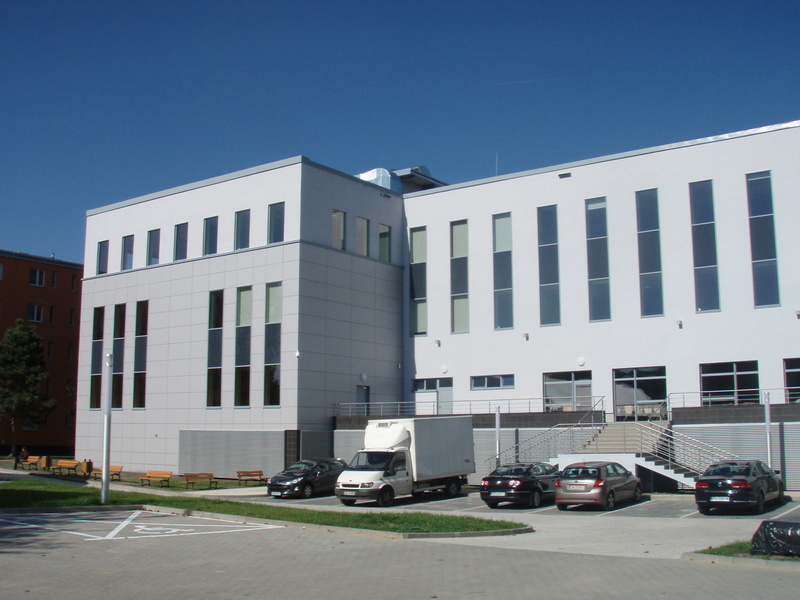 There is a garage located under the buildings. 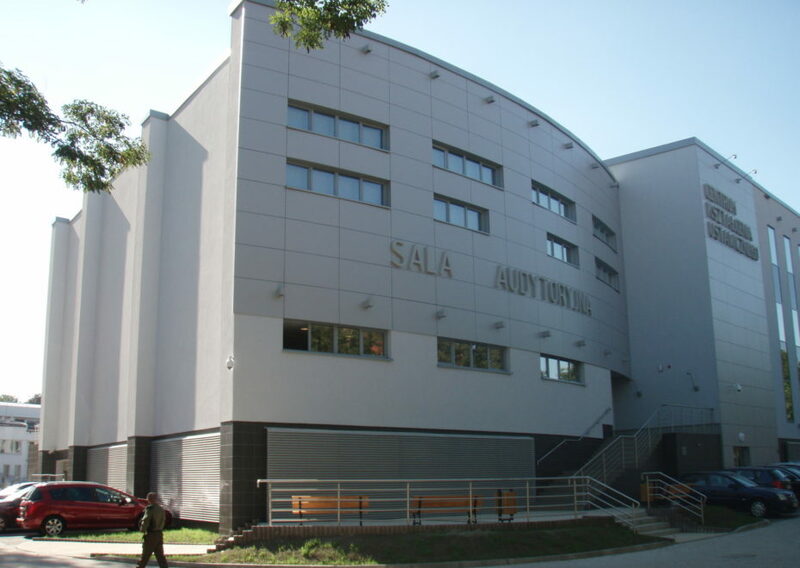 The buildings also include a green roof.